Short bio: Hari is a PhD research student at the School of Law and Government, DCU. 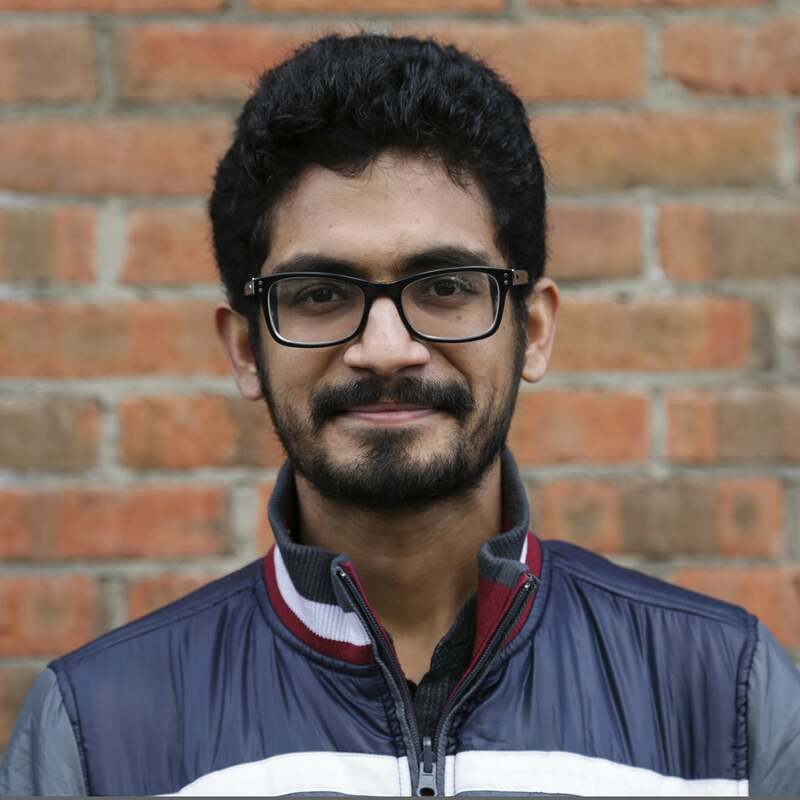 He has a background in development studies and political economy, and has worked in the development sector and think-tanks in India and London, before joining DCU in 2015. B.Sc (Economics), Symbiosis International University, Pune, India (2011). Thesis Abstract: This research is an attempt to explore how ‘public spaces’ – both formal and informal ones – played a role in sustaining political secularism and contain communal violence in Kerala. Using discourse analysis and interviews as tools, it analyses the role of spaces like public schools, reading rooms and tea-shops of 20th century Kerala, and the broader public sphere including literary and cultural works and media as having shaped, sustained and reproduced secular public consciousness. It argues that by maintaining a public realm that encourages debates, deliberations and disagreement, the public sphere acts as a deterrent to the use of religion for socio-political violence in Kerala. Finally it reflects on political implications of changes in public sphere in 21st century Kerala, pointing to the absorption (or not) of the conventional roles of secular public spaces into new and social media.